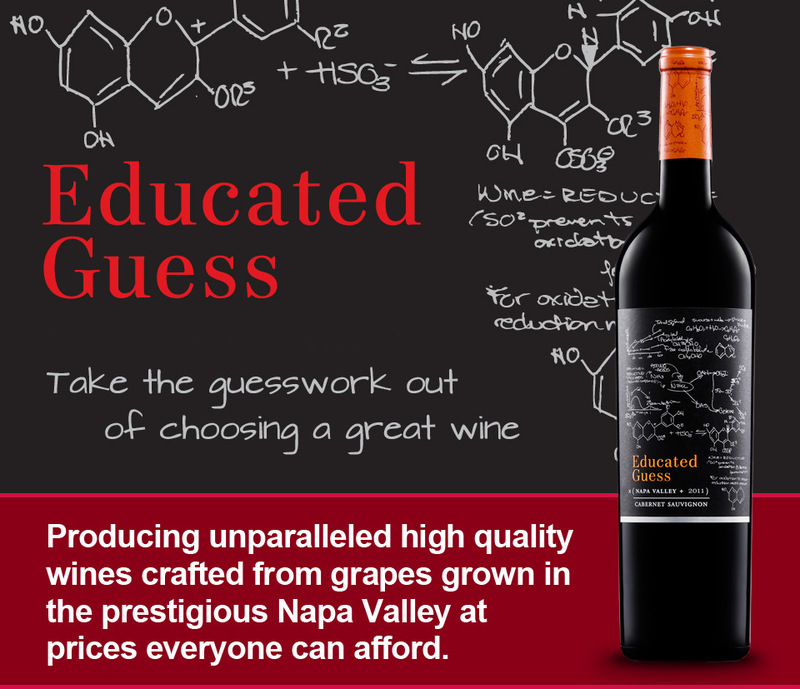 The name “Educated Guess” came about during a lively, second bottle of wine conversation about winemaking styles, vineyard sites, and the progressive escalation of wine prices without comparable increases in quality. The discussion then proceeded to the “art vs. science” aspect of winemaking and after a few more glasses of wine. 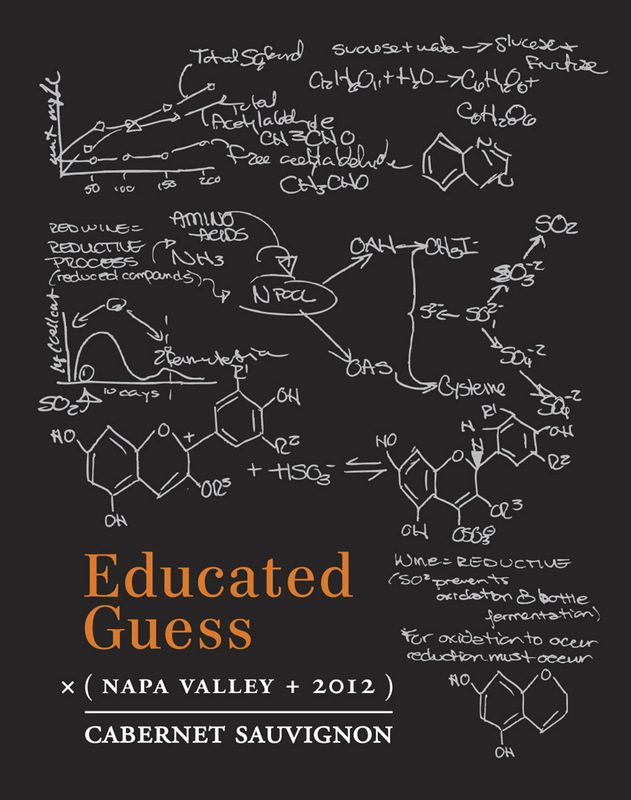 Educated Guess was born! Our whimsical label, with its quasi-scientific wine chemistry diagrams speaks to the art versus science aspect of winemaking, and the serious yet fun, approachable, food-friendly wine in the bottle. You may admire the label, recognize the name, or recall a great review. In essence, you are making an educated guess. We use our own knowledge, intuition, and years of experience to make the best possible decisions. 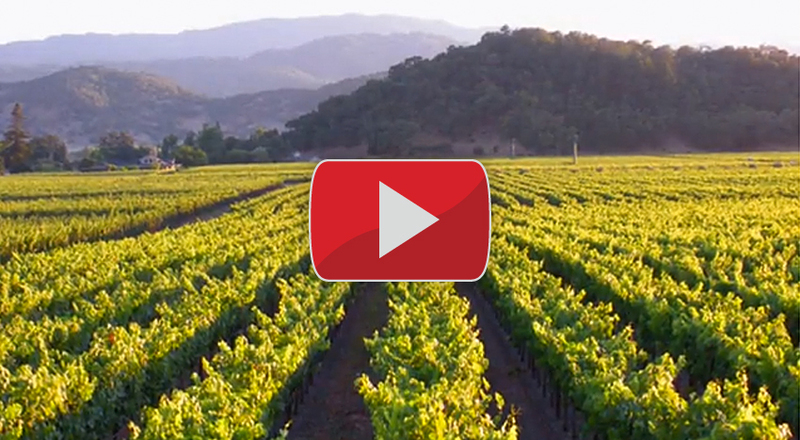 We have done all of the guesswork for you and produced the richest, ripest, and most complex wines you can buy for the best value.